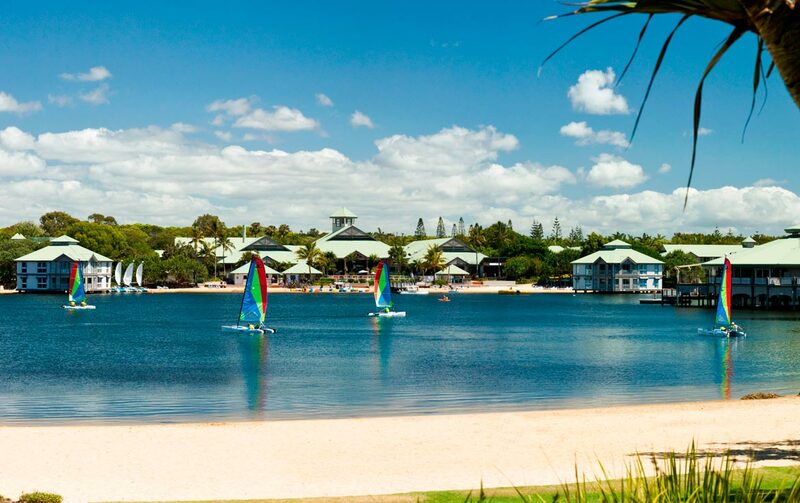 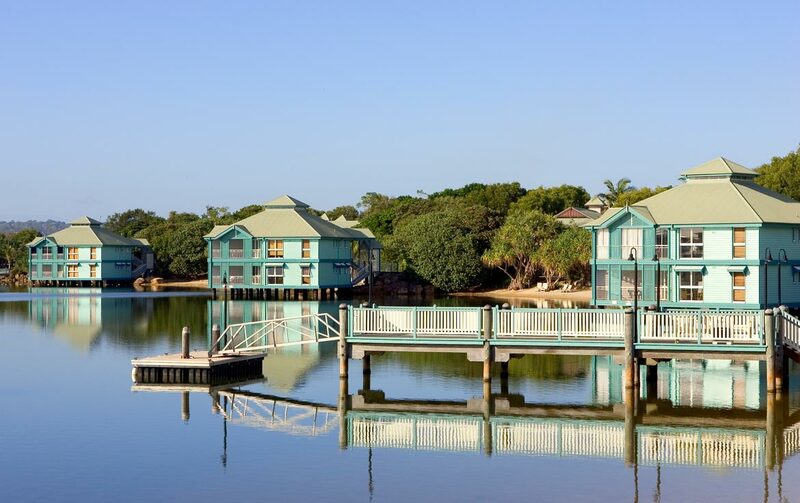 Novotel Twin Waters Resort offers a large range of leisure facilities and activities for all ages, including a variety of restaurants, two bars, a day spa, windsurfing, kayaking, golf, a kids club and so much more. 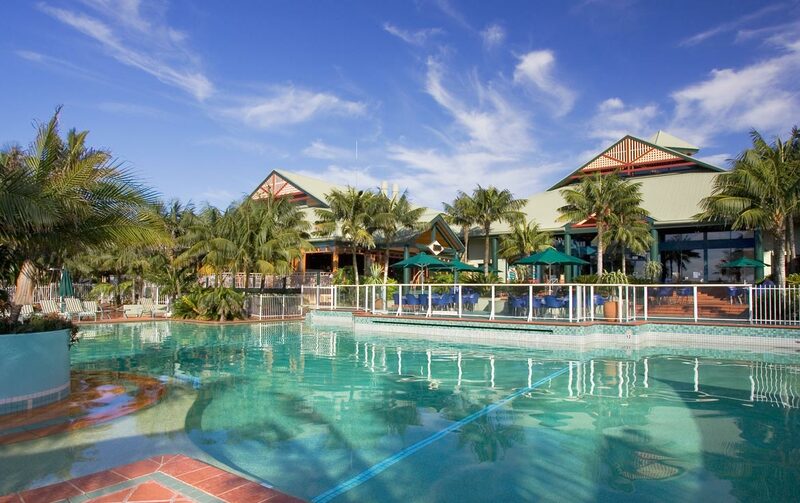 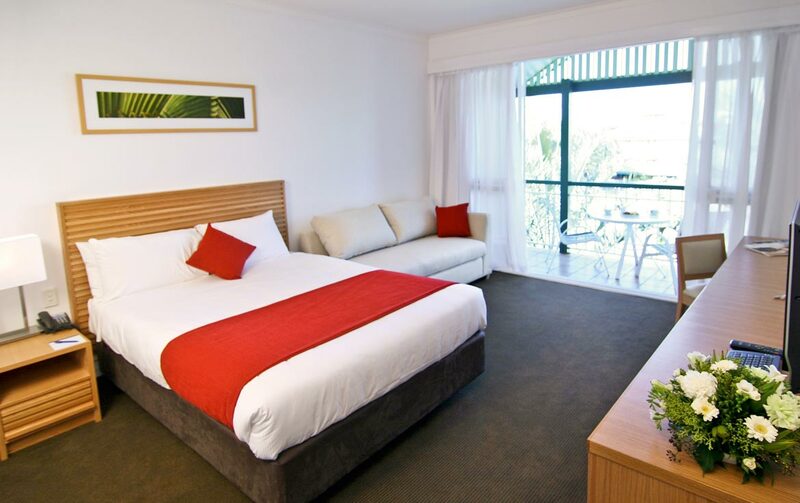 Guests have access to all facilities at the Novotel Twin Waters Resort. 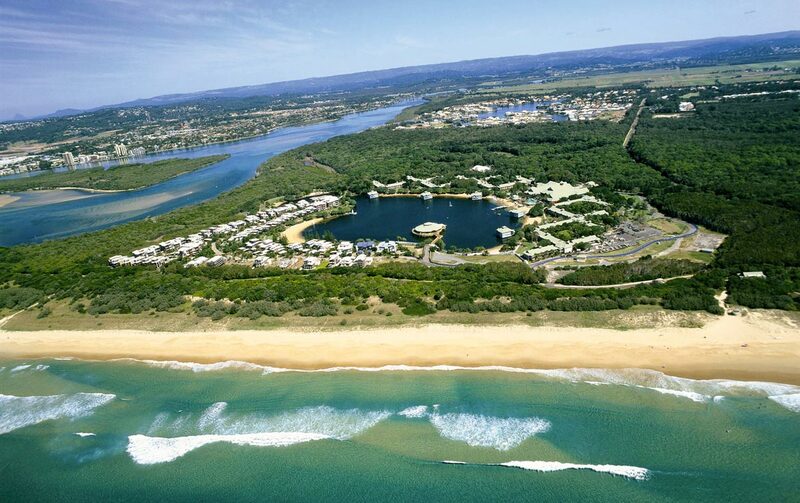 Twin Waters Sunshine Coast is located 10 minutes drive from the Sunshine Coast airport and the town centre. 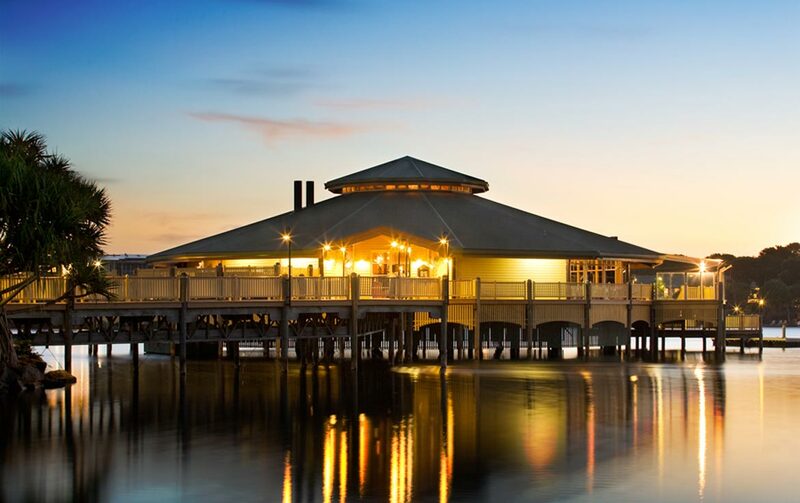 Daily servicing available, additional charges apply.